Last year we began a study to measure a few things. 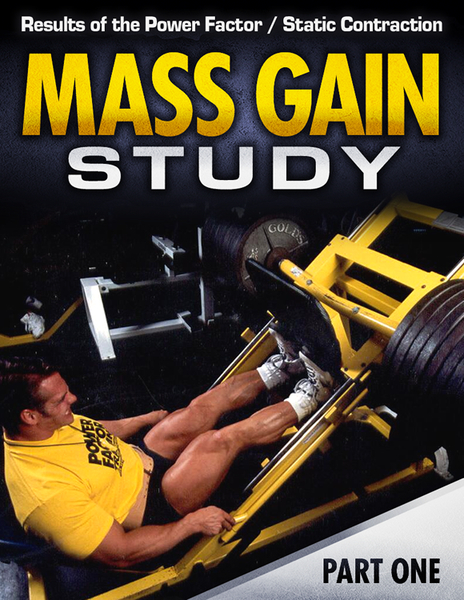 We wanted to know how much mass and size people could gain by performing brief, infrequent workouts. This informal study is very easy to understand. 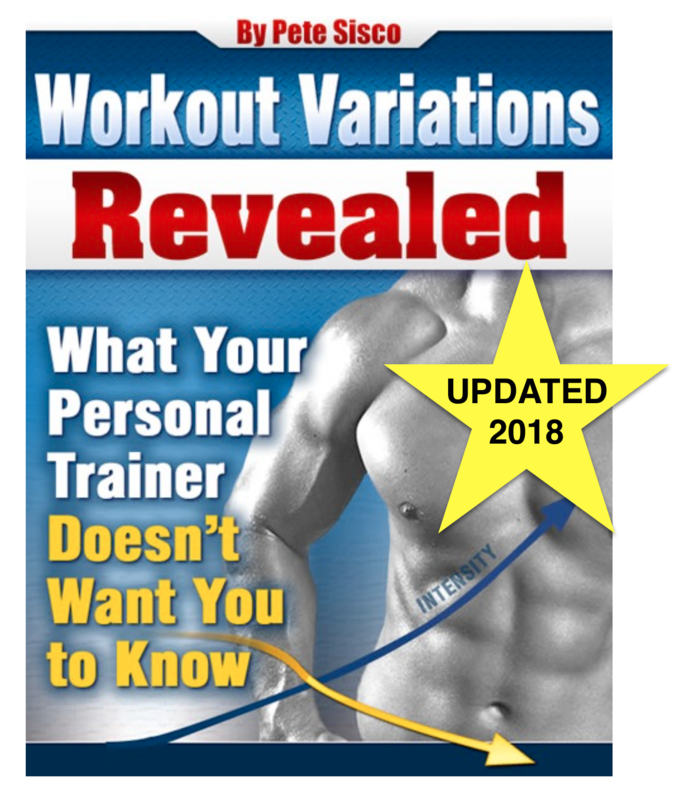 Every participant did exactly the same exercises performed exactly the same way. They were divided into three groups who performed timed sets of 30, 60 and 90-seconds each. One set per exercise and only six exercises per workout. They were required to perform at least 8 workouts over at least 60 days. Some took longer than 60 days but everyone did at least 8 workouts and never more than 10. So what happened to these guys whose median age was about 50? They made some very impressive gains. 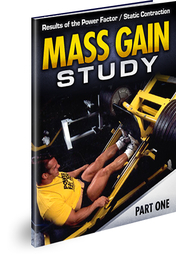 Every group displayed very significant strength, mass and size gains. One group really stood out and you can read more about it here. 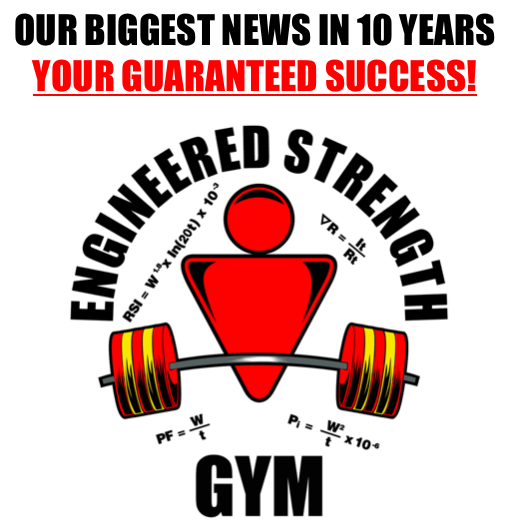 Previous Post Webinar #2 – Scheduling Your Workouts Next Post Will Exercise and Fitness Consumers Believe Anything?